Pitney Farm is a multi-faceted, historical gem. 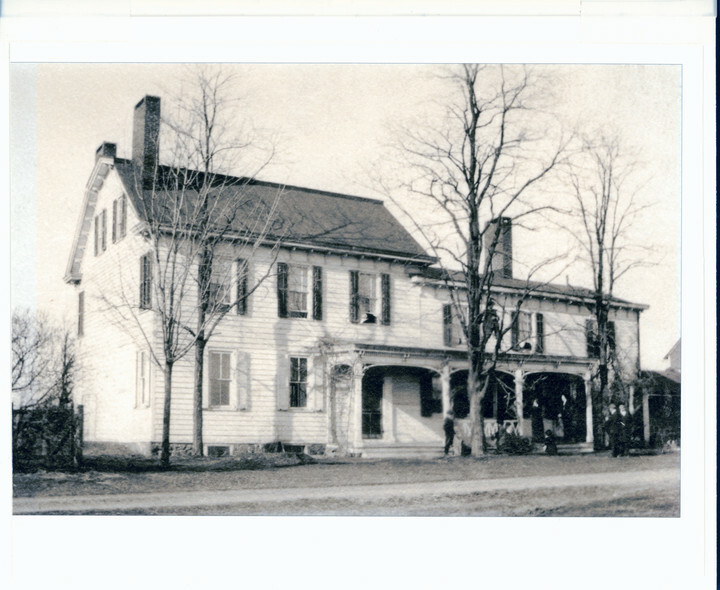 From 1722 until 2013, Pitney Farm was home to 11 generations of the Pitney family. 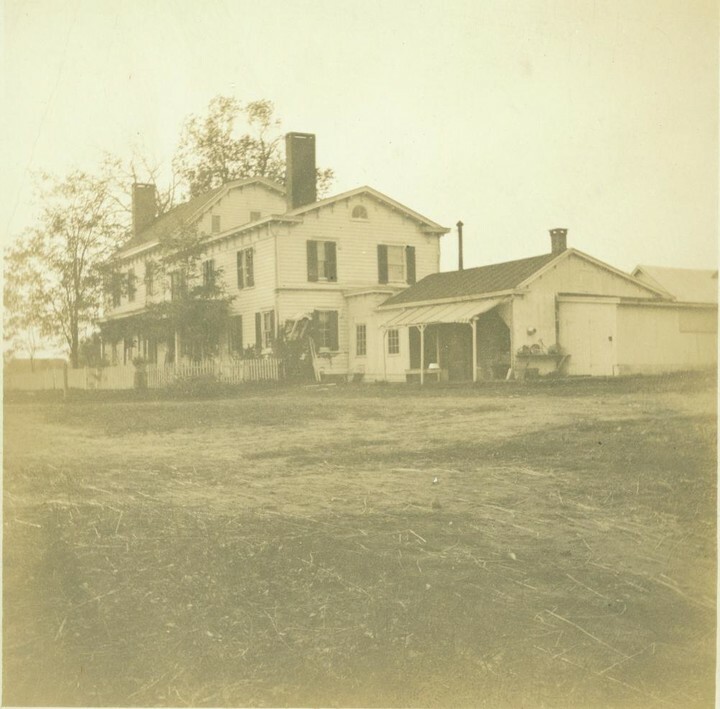 Until purchased by Mendham Township, the Pitney homestead was the only residence in the Township to remain in one family since being built. The original tract contained 196 acres of land which were later owned and expanded by Jonathan’s brother James. The farm must have done well under James’ care, for in 1779 an additional 150 acres of land were acquired by James and his son, Mahlon. A distillery and an iron forge were added to the property at that time. By the mid-1800s, the pre-Revolutionary house had expanded to three stories with a two-story extension and had six rooms. A painting by Edward Kranich of the farm as it looked in 1854 shows the house, gardens, farm buildings and open space, very much as they look today. In the 1890s, when John O.H. 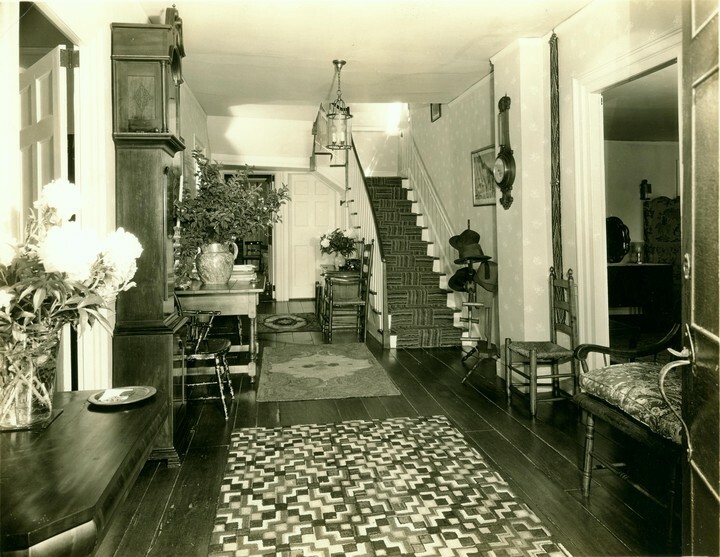 Pitney and his wealthy bride Roberta Ballantine lived in Morristown, a farmer lived in the original homestead. 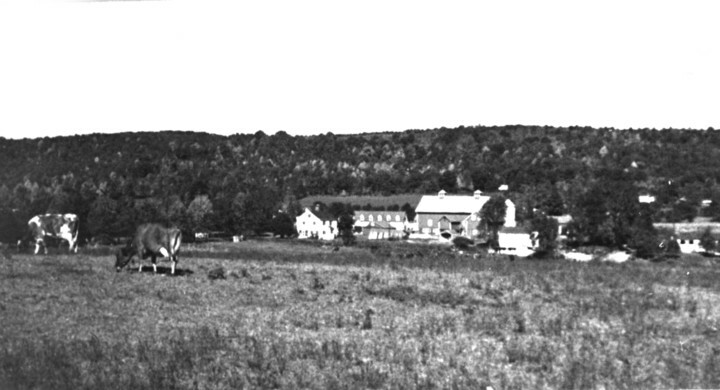 In 1925, however, John and Roberta decided to use the farm as their summer home. With its gracious living and dining rooms and many architectural features and detailing, this Colonial home with Federal and Victorian additions, was transformed in the 1920s and 1930s into a summer home fit for a prominent family. The rear kitchen extension with rooms above was added, along with the introduction of a sun porch to the west with a room above. 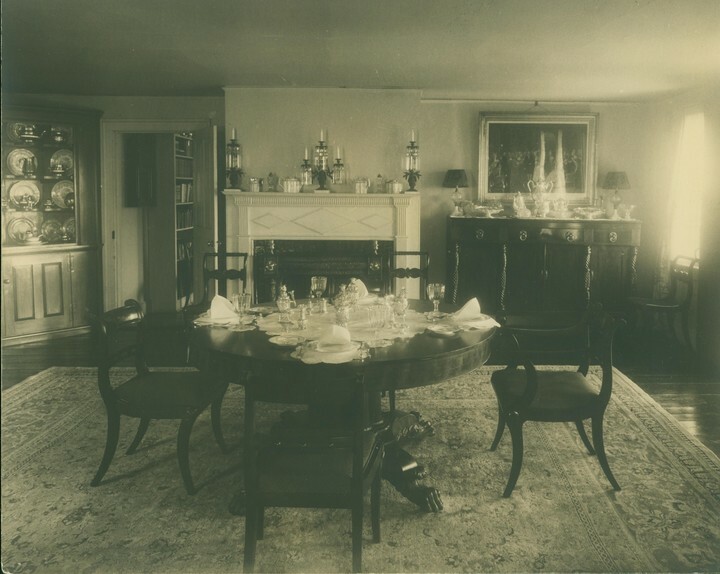 By 1935 an imposing music room was added at the rear of the main house, comfortably seating 125. In the 1960s additional renovations, including a 5-bay garage, were carried out, bringing the square footage of the house to 11,800. The second and third floors contain 9 bedrooms. A studio was added to the rear of the house during the 1970’s for the use of artist James Duncan Pitney. From 2012-2014 is was used by Tjelda vander Meijden, artist‐in‐residence. A breezeway connects the five car garage (2850 sq. ft.) to the house. Lastly, a side/rear space in the building is a rented apartment. Presently, there are four detached dwellings or cottages on the property. The Chauffeur’s or Boy’s Cottage is the largest. It is a 2.5 story building of approximately 2200 sq.ft, located astride the entrance driveway. The remaining two dwellings, the Ice House and Farmer’s Cottage, are smaller and scattered within the building complexes. There are three barns on the property. The Cow Barn, the largest and most dominant building on the property, is in two sections. The larger section contains three stories and has a footprint of 3,200 sq. ft. The attached second section is two stories and measures 1825 sq. ft. per floor. The survey of the property shows three additional and smaller barns containing a total of 3,860 sq. ft. 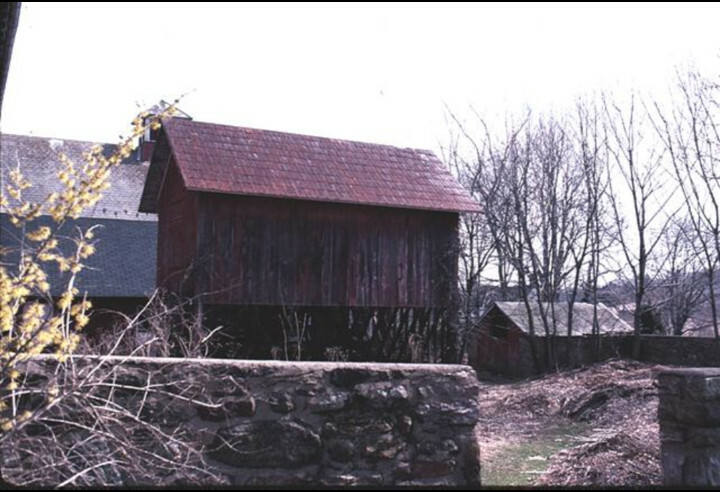 They function today as garage and storage buildings. Near the modern additions to the main house stand an old woodshed and stone house which may have been used to keep milk cool. Pitney Farm had long been involved in dairying until James Duncan Pitney ceased the dairy operations in 1960. At the time,there were 50 head of cattle, most of which were Golden Guernsey. Crops were rotated in a four year cycle of corn, oats, wheat and a year of pasturage to regenerate.